Don’t let the 9-5 life get you down. Our large selection of fun office accessories and pranks will make your desk the second favorite meeting spot next to the coffee maker. Are you freaking about that gift for a co-worker? Our wide array of office gags and retirement gifts are sure to bring a smile to his face or a blush to her cheek. 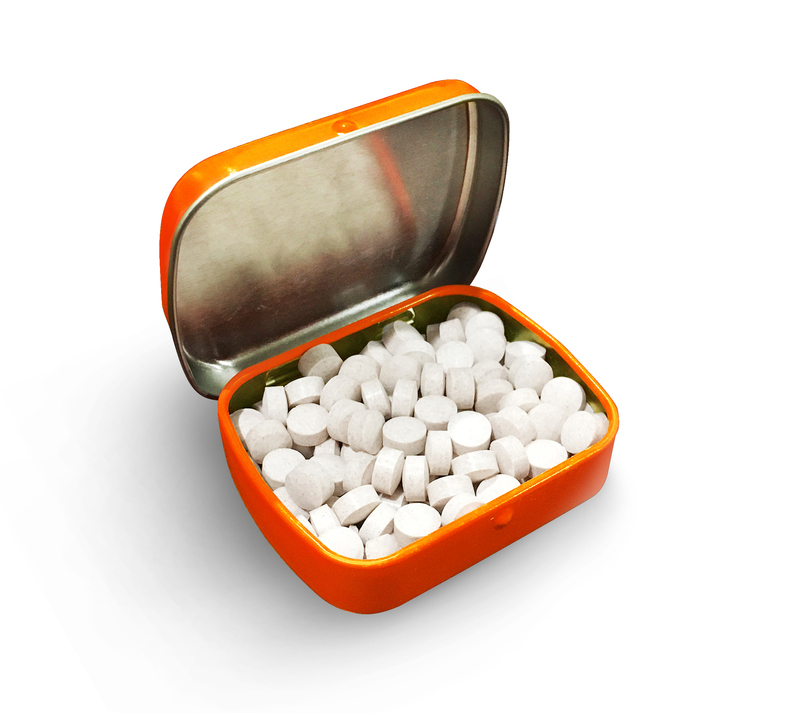 Give your friends an unexpected laugh when you present them with a cheeky tin of Where My Hose At Mints! This fabulously fun tin is a must-have for your ride-or-die posse to keep with them as a reminder that you’re always down to chill. Where My Hose At Mints are a weird friend gift for your crew, whether they’re near or far. These delicious chocolate mints are both a silly gag gift and flavorful breath freshener, which is the perfect recipe for a random dose of happiness. - Funny collectible tin reads: Where My Hose At? Every time they reach into their pocket or purse for a tasty chocolate breath mint, they’ll get a case of the giggles all over again. 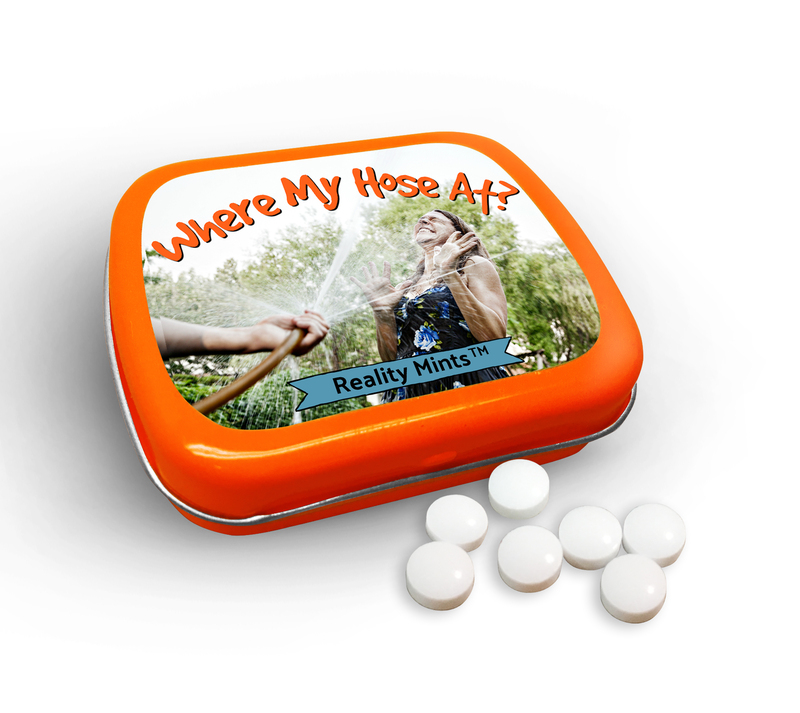 These silly Where My Hose At Mints are a hilarious gift that will add some lighthearted laughs to the lives of all your sassiest soulmates. This cute gag gift for men and women is a unique stocking stuffer or addition to care packages. They’re also a go-to choice for White Elephant parties or Secret Santa gift exchanges.